There are many spirit beings and mystery schools on Earth in these times assisting the human race into Ascension, and reviving the memories of the presence of star peoples here on Earth. 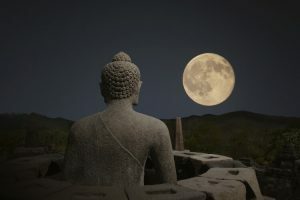 Much has happened, from the 11-11 through the Lion Gate and on to the end of the Mayan Calendar and the precession of the Equinox, 21 December 2012. Messages have been given from many sources in the Angelic Realms. Here, we turn our attention to a recent message from Archangel Mikael, at the bequest of the Cosmic Sai Baba. 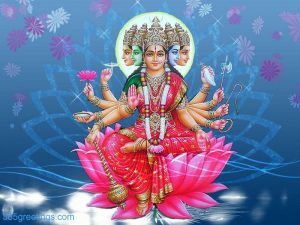 We also give excerpts from transmissions of the Cosmic Sai Baba where the Earth as a conscious being is highlighted and the Journey of Mother Earth through these times has been told. Man has done much on Earth to cause greenhouse gasses, and we must keep in mind the admonitions about digging holes in the Earth. This not only harms the Earth our Mother, but harms other places in the Universe as well, due the butterfly effect. We are all called to honour the Earth our Mother. 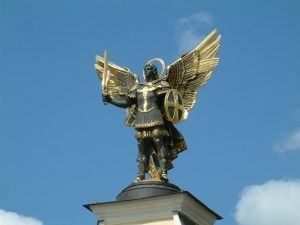 Recently, Archangel Mikael gave a message that the Earth our Mother is in need of support, nourishment and love. Last December, representatives of 196 nations gathered in Paris, and they reached an international agreement on climate change. Many, many faith communities were at the heart of making this happen. But there is still more to do. 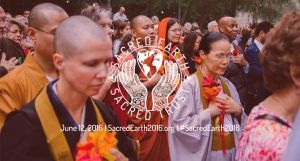 Sacred Earth is a worldwide spiritual event taking place on June 12, 2016. This event spans many faith traditions.